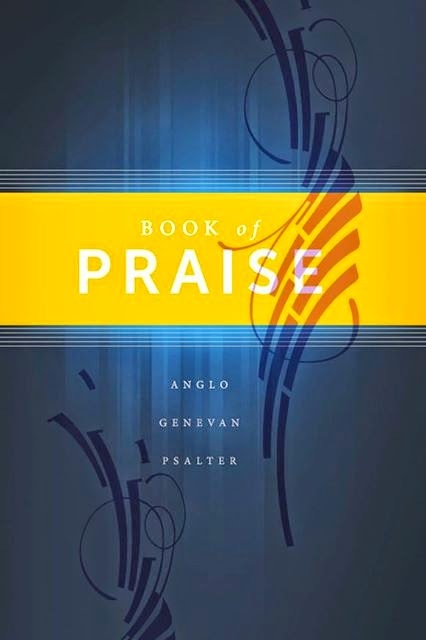 A thirteen-year journey comes to a close with the soon-to-be published 2014 edition of the Book of Praise. Please see this blog post over here. I have been chairman of the Book of Praise committee since General Synod 2001. I have loved the work and am happy to see the committee's work soon to bear the fruit of the third complete edition of our songbook. I pray it may serve the churches well for many years!